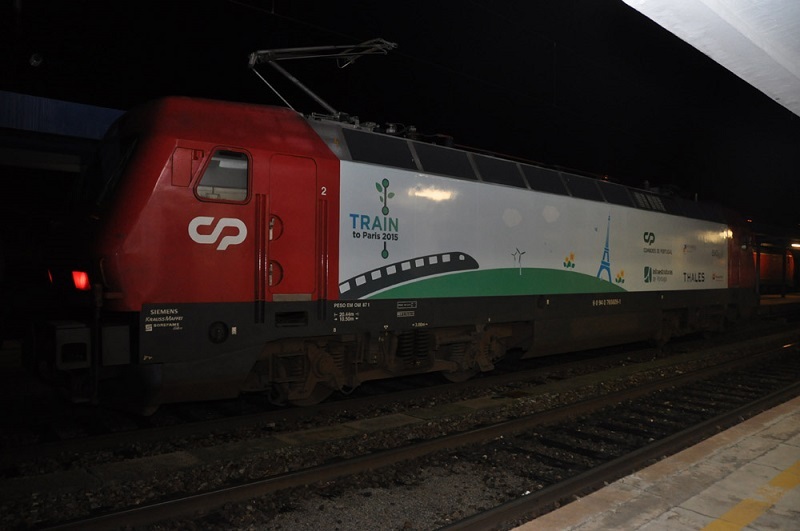 On 28 November several trains carrying representatives and special guests to the COP21 Climate Conference arrived in Paris from several countries including China, Mongolia, Russia and various European countries that were part of the international “Train to Paris” campaign coordinated by UIC on behalf of the worldwide railway community. 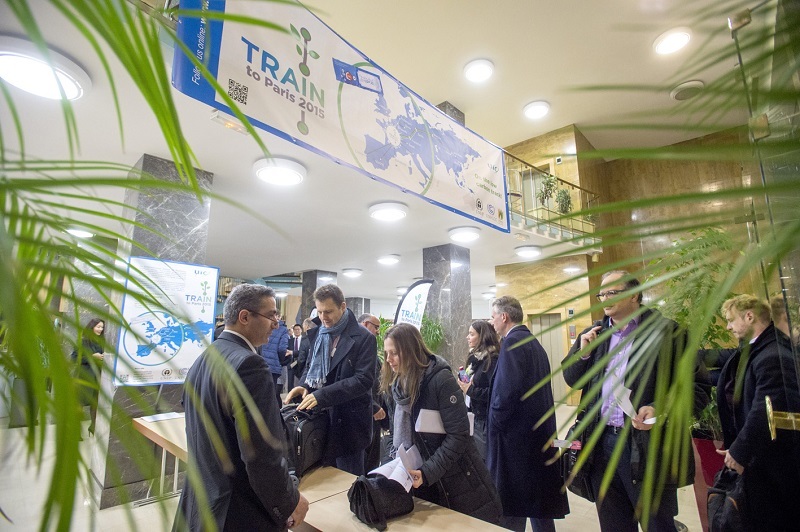 I commend the organisers of the Train to Paris project for bringing government representatives, and business and civil society leaders to Paris using sustainable, low carbon rail transport. 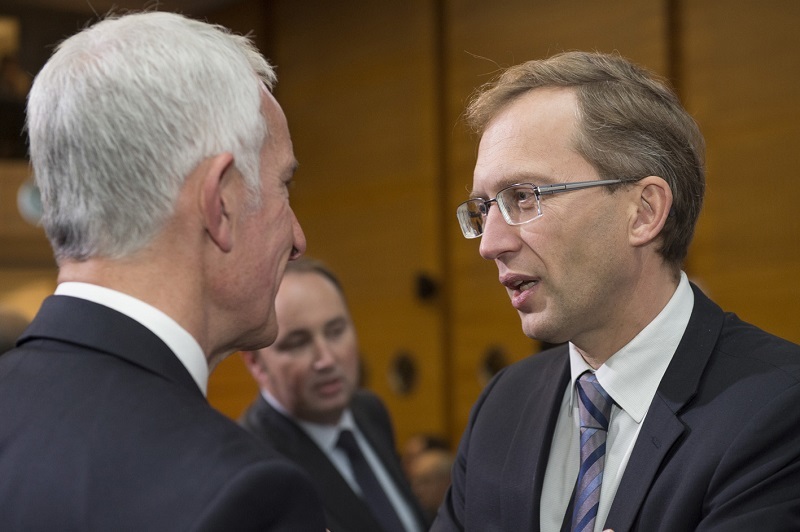 We have come across Asia and Europe for one common purpose: to forge a meaningful, durable agreement to limit climate change and strengthen resilience to this impact." 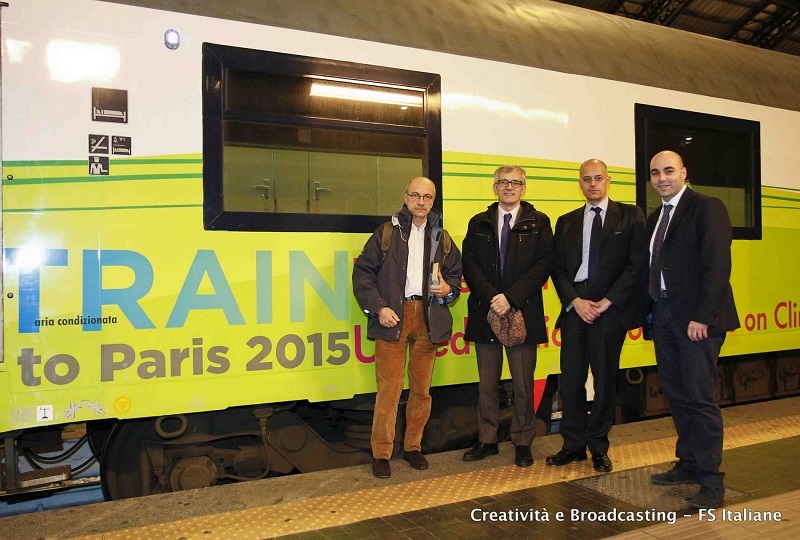 The “Train to Paris” campaign marks the contribution of the railway sector to the issue of climate change. 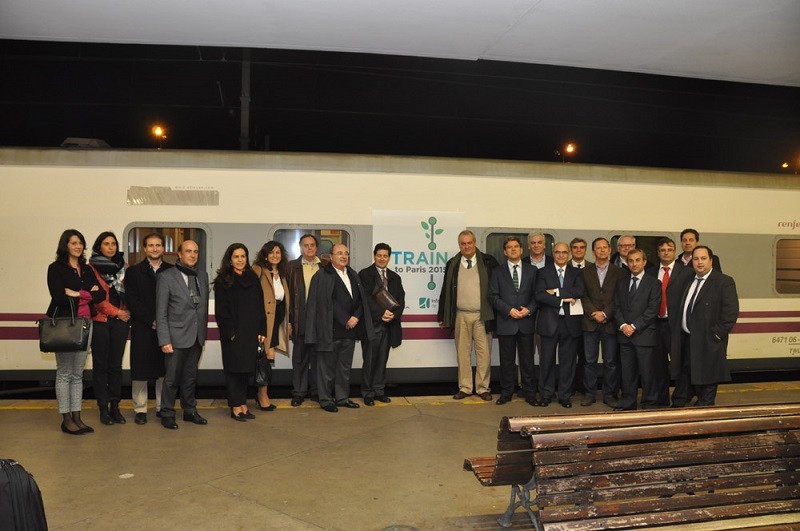 This initiative is to publicly demonstrate that rail transport is a solution for a sustainable and carbon free mobility. 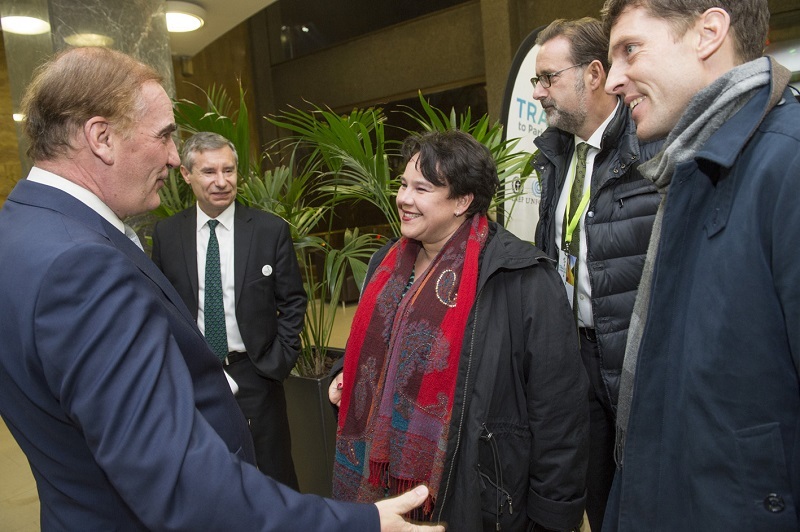 The main aim of the event was the handing over of the “Railway Climate Responsibility Pledge”, as a concrete commitment from the railway community signed by 66 railways worldwide. 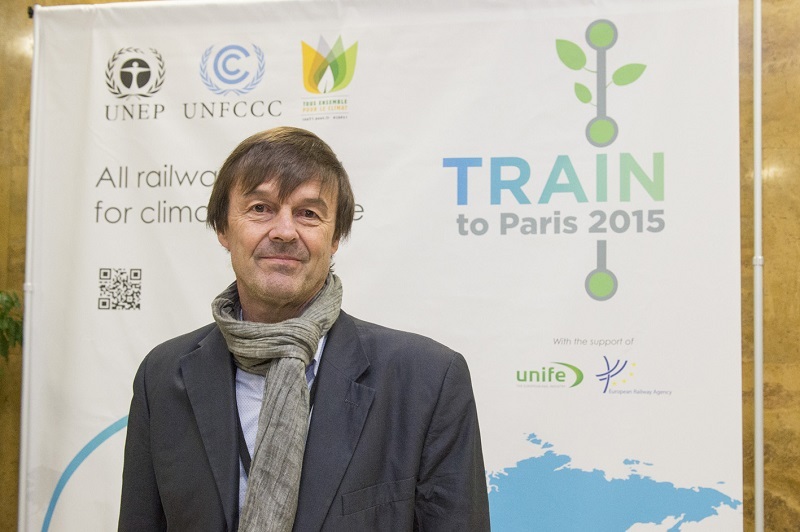 The Pledge was handed over by UIC Director General Mr Jean-Pierre Loubinoux to Mr Nicolas Hulot, Special Envoy to the President of the French Republic for the Protection of the Planet, as an initial contribution by the railway sector, prior to the start of the negotiations of the United Nations COP21 Climate Conference. COP 21 presents the rail sector with an important opportunity, to highlight rail as an energy efficient transport mode and also to demonstrate how investing in rail and increasing rail market share are an essential part of the solution to climate change. 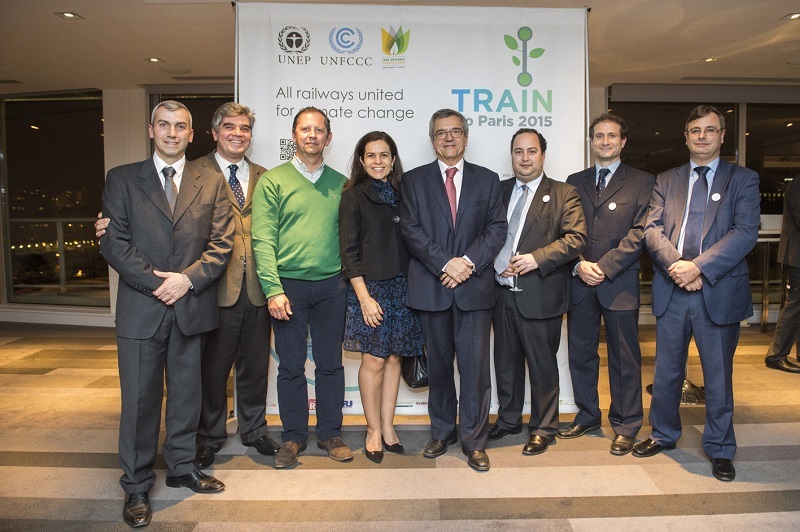 At COP 21, UIC will build upon its success at the UN Climate Summit in 2014 where it was launched the UIC Low Carbon Rail Transport Challenge. In a message to the 86th UIC General Assembly, the Secretary General of the United Nations Ban Ki-moon applauded the contribution of UIC Members to the Climate Summit, acknowledged that sector actions can make a measurable difference and urged to accelerate efforts. I challenge all railways, especially the major ones, to commit to reporting your progress in an open, transparent manner. The UIC’s systems are ideally placed to take this step toward creating a better future"
said UN Secretary General Ban Ki-moon. 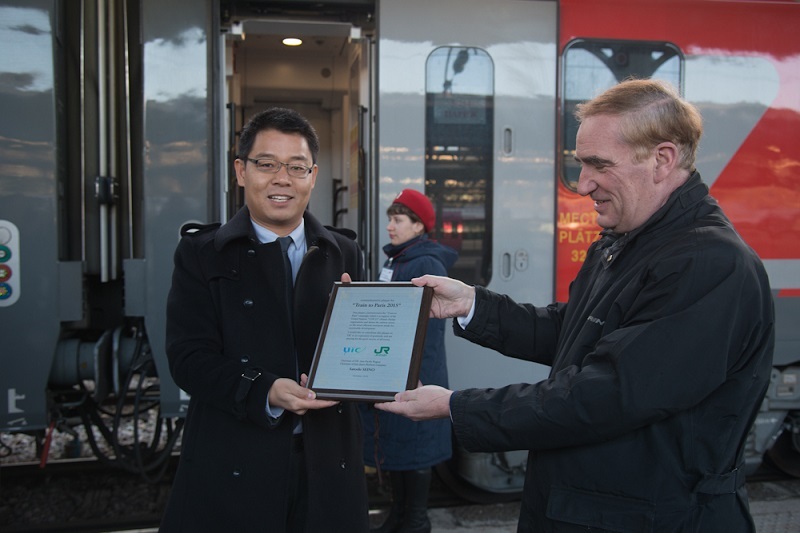 The Railway Climate Responsibility Pledge refers to the “UIC Low Carbon Rail Transport Challenge”, approved by Members in the UIC 2014 General Assembly, and presented in New York UN Climate Summit in September 2014, highlighted by Ban Ki-moon as one of the 3 “key “initiatives for transport”. 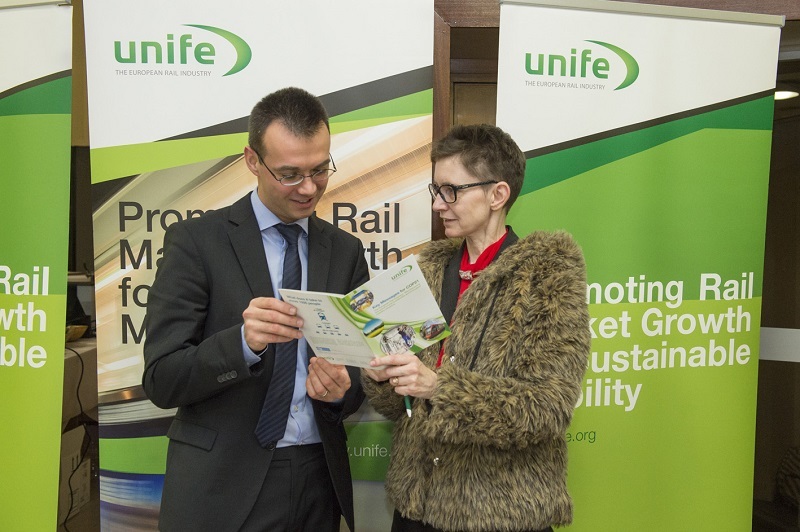 The Pledge will represent a practical step of the Low Carbon Rail Transport Challenge and show the real commitment of railway companies towards the climate targets. On the low carbon track! 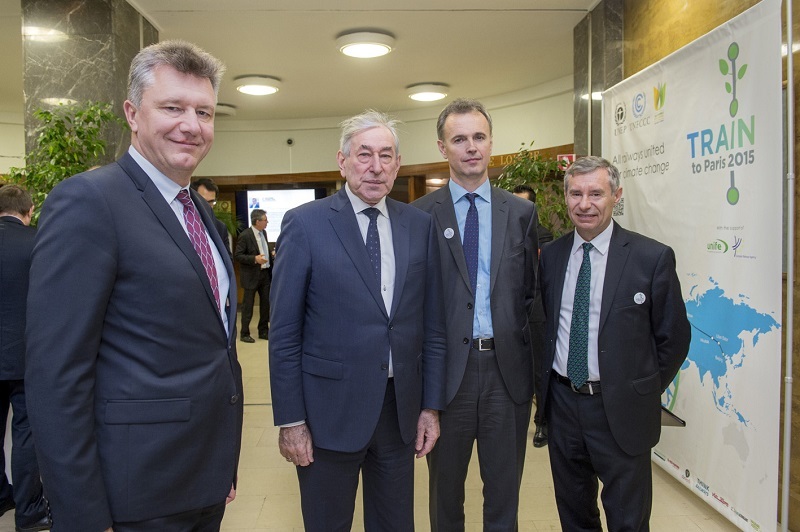 The worldwide railway community is aware that a shift towards sustainable transport is essential to achieve the internationally agreed goal of limiting climate change to a rise in average global temperature of no more than 2 degrees Celsius. The rail sector is the most emissions efficient transport mode, but as a major transport mode we acknowledge our responsibility and that further improvement is needed. 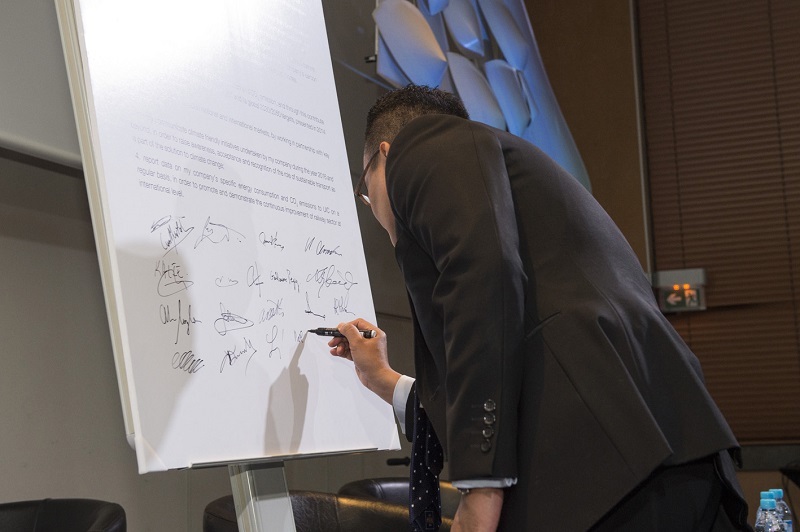 This pledge sets out ambitious but achievable goals for the sectors contribution towards the solution to climate change. As a member of the worldwide community of railway operators and infrastructure managers, I commit to take a leading role in the actions to prevent climate change, by reducing my company’s carbon footprint and supporting a shift towards a more sustain¬able balance of transport modes. report data on my company’s specific energy consumption and CO2 emissions to UIC on a regular basis, in order to promote and demonstrate the continuous improvement of railway sector at international level. 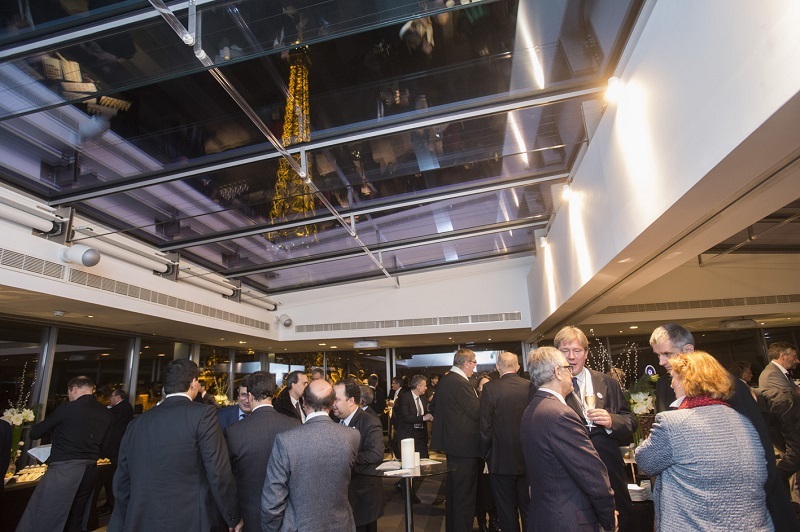 The high-level panel was welcomed by UIC Director General and was composed of speakers representing the United Nations, governments, international and European institutions, UIC Member Railways, the railway supply industry. Mrs Sharon Dijksma, Secretary of State of Infrastructure and Environment, the Netherlands, Mr Jean-Daniel Tordjman, representing International Diplomacy in France, Mr Mikil Akulov, CEO Federal Passenger Company, Russian Railways, Mr José Viégas, Secretary General of the International Transport Forum, ITF, OECD, Mr. Josef Doppelbauer, Executive Director, European Railway Agency, ERA, Mr Andy Doherty, ERRAC Chairman, Director Network Rail, Mr Alberto Mazzola, International Affairs Senior Vice President, FS Italian Railways, Mr Henry Marty-Gauquié, Director in France of EIB Group (European Investment Bank), Mrs Sabiha Derbel, President Director General of SNCFT (Tunisian Railways), Mr Henri Poupart-Lafarge, President of ALSTOM Transport and Member of the Board of the Supply industry UNIFE. UIC born in 1922, has been involved for a quite long time in the history of climate change negotiations starting with an Earth Summit in 1992, the Kyoto Protocol in 1997, the COP 15 in 2009, where UIC organized the “Train to Copenhagen” and the UN Rio+20 Summit in 2012 where the UIC family broadened its commitment with the Declaration of Sustainable Mobility and finally, in 2014, appointment of UIC to UN High Level Advisory Group for Sustainable Transport and in the same year the new commitment announced by UIC at the UN Climate Summit of Low carbon transport challenge." 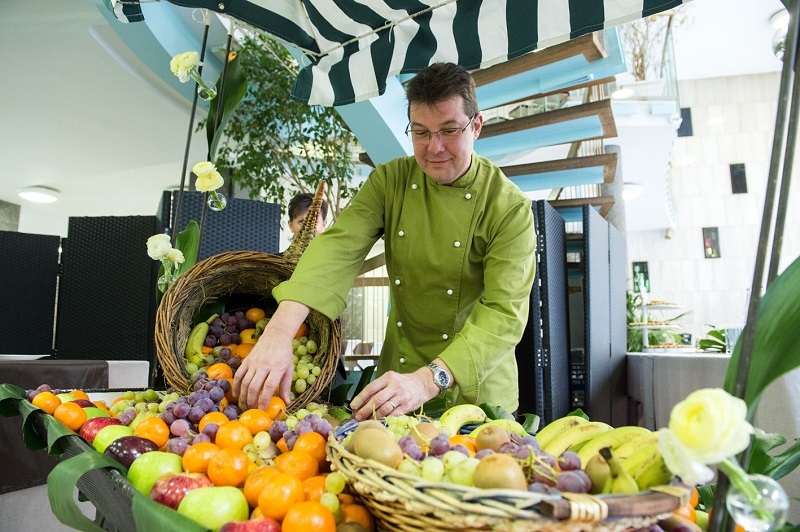 To be successful in life, you have to think big, to dream far, and to act quickly." To get out of the dark, we just need to light up one candle." We hope that with “Train to Paris” we have modestly contributed to think, dream, act and to light up one candle in the world." Christiana Figueres asked me to convey to you the spirit that she would like to bring to all of you and that we are trying to being to COP21. Today, something fantastic happened. 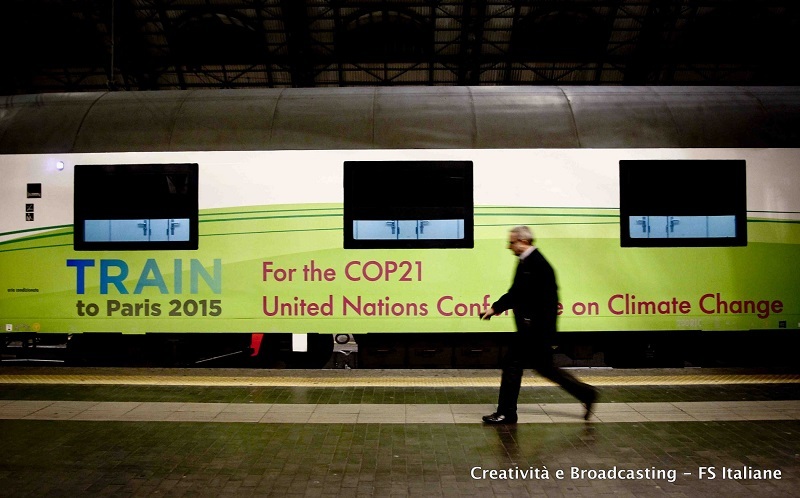 Trains from all over Europe brought people to COP21 safely, soundly and climate neutrally. And that is a fantastic thing because Train to Paris is climate neutral, it has a zero carbon footprint, and that is a fundamental objective of COP21. One figure that we need to remember for COP21 is two – two degrees Celsius – that is what we are trying to keep climate change below." We could rest on our laurels – but the fact is that railway companies are making the commitment to sign the pledge. We can consider Paris a success already because the Heads of State will be here from tomorrow which shows the great importance of this issue. Climate is an issue that conditions all issues and I congratulate you on this commitment. Paris has paved the way for this commitment. Things are moving forward." 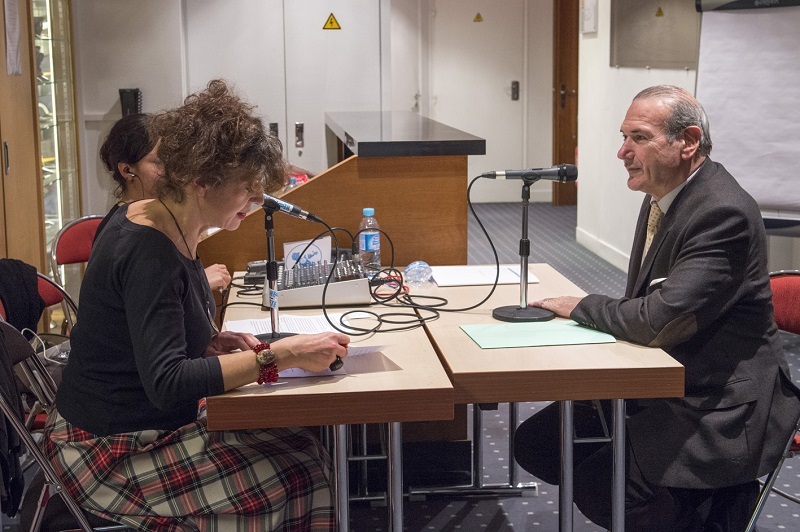 This panel provided an opportunity for all high level speakers to convey their messages to the worldwide railway community on how to make the most of the advantages of Rail transport for the benefit of society. 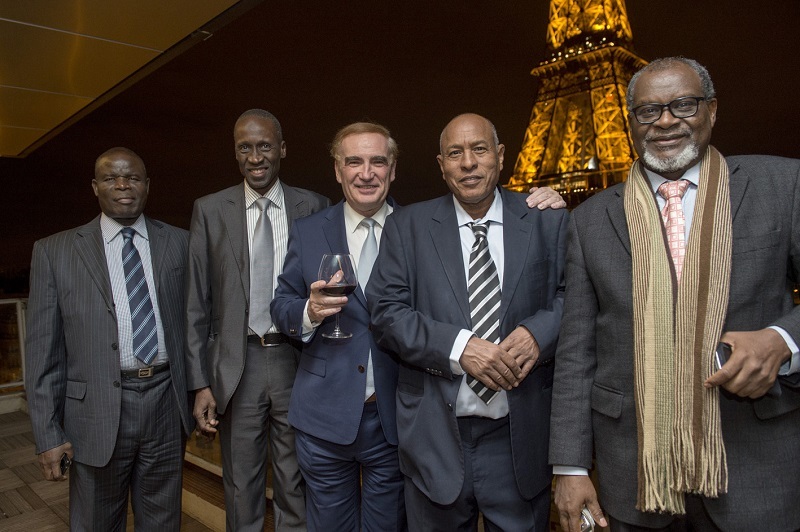 This “Train to Paris” campaign is part of long term cooperation strategy between UIC and the United Nations and its specialist bodies. 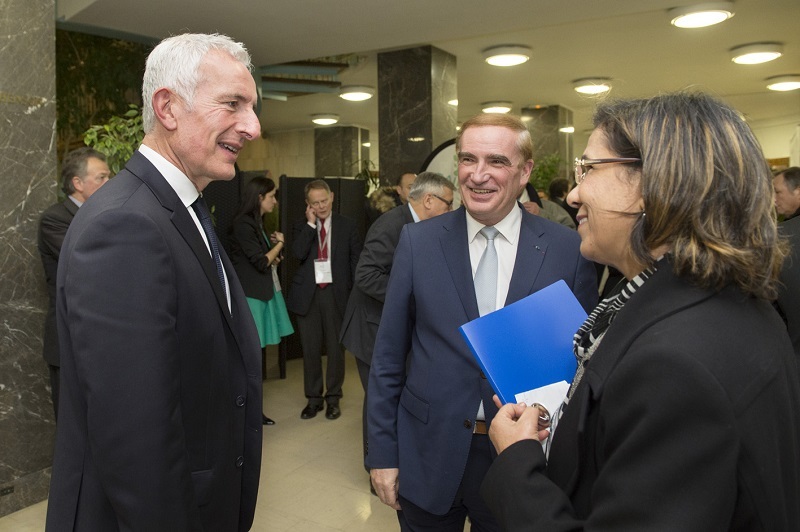 This cooperation is part of UIC’s commitment and work within the UN High Level Advisory Group on Sustainable Transport and other bodies dealing with sustainable development.